We are a mixed side based at Milton Heights near Abingdon and Didcot, but we have people coming from Wantage to Wallingford and Abingdon to Newbury. 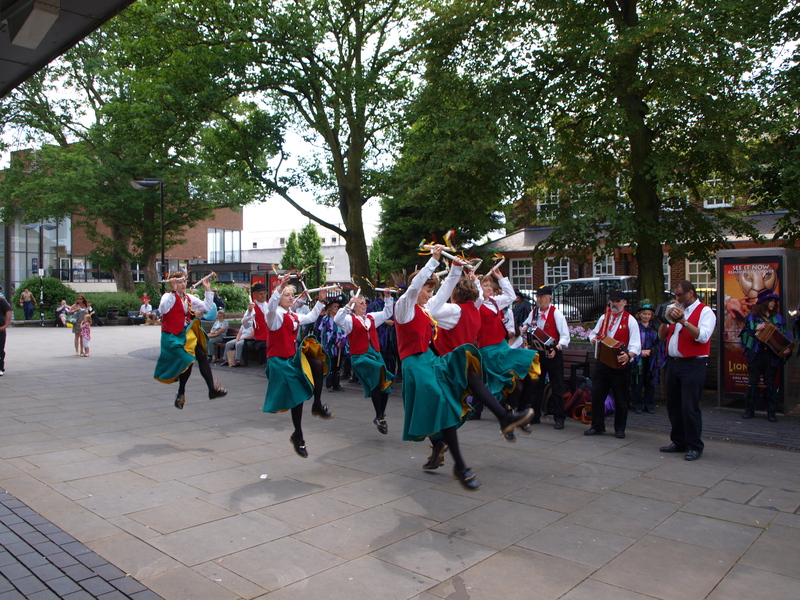 We dance at local pubs, fetes and festivals throughout the Summer and practice every Thursday evening from September – April at Milton Heights Community Centre, Didcot. Interested in dancing? Or playing music? Or just want to watch us dance? Check out our programme and come along for a taste of Old Speckled Hen this summer.